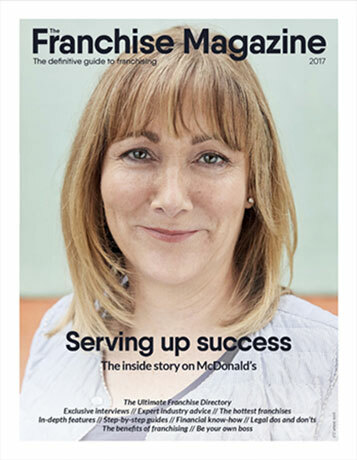 Packed full of insightful interviews, advice and in-depth interviews, the Franchise Magazine is the definitive guide to franchising. If you're on the lookout for past editions you can download them here. Looking for the 2017 issue?